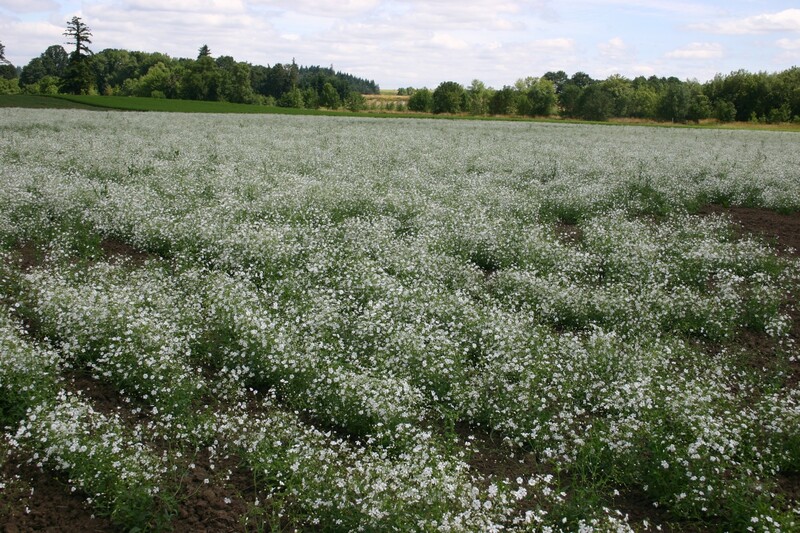 Baby’s Breath is related to the carnation. 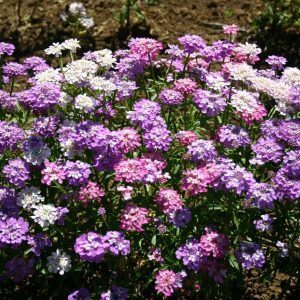 It works excellent as a cut flower, but this variety does not work well as a dried flower. 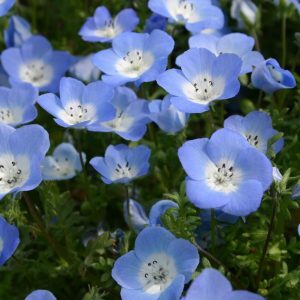 This flower is easy to grow and will be one of the first to bloom in the spring. Its origins are native to the Ukraine and it can be both an annual and perennial flower. 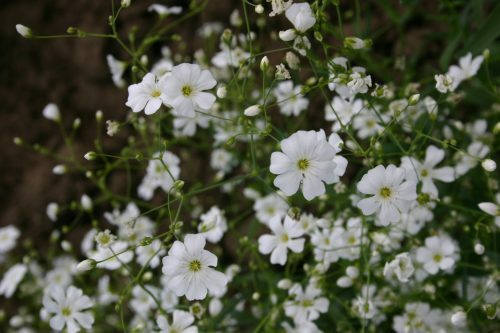 Annual Baby’s Breath has larger blooms than the perennial variety. 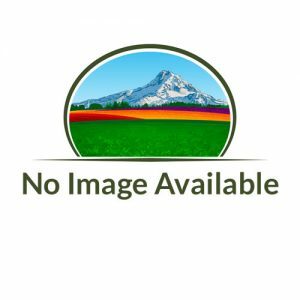 This flower needs well-drained soil and full or partial sun to grow. 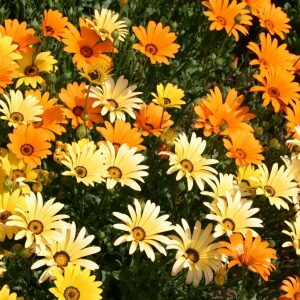 It has a short bloom season, so in order to get continuous blooms plant seeds every couple of weeks. Baby’s Breath can be started indoors, but as with many others will do better if planted directly outdoors. This flower can grow in many types of soil and may do better if crowded. This species also comes in varieties of red and pink.